SAC does not provide full scholarship or bursary support. Our guiding philosophy is to partner with a family in bridging the gap between their demonstrated financial need and the full cost of sending their son to SAC. How much Bursary/Scholarship monies are awarded annually? The SAC Foundation offers more than $2.6M a year in financial assistance and academic-based scholarships. 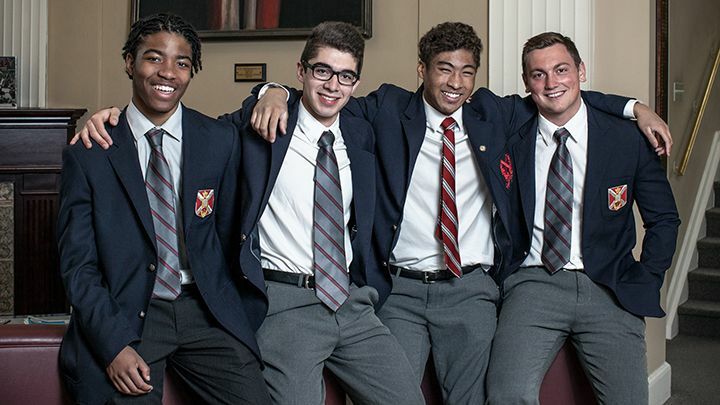 Twenty six percent of students attending SAC receive some form of scholarship or bursary. What is the difference between a Bursary and a Scholarship? A bursary is an award based on financial need. Families applying for a bursary must submit financial information to a third party for an impartial evaluation of their capacity to meet tuition fees. A scholarship is based primarily on academic merit and is awarded to academically-gifted students in recognition of outstanding abilities and citizenship. Families receiving a bursary must re-apply for financial assistance on a yearly basis. Students eligible to return (grades 5-11) are subject to a yearly review of their candidacy through the Financial Aid Committee. All bursary and scholarship recipients must remain in good academic standing and contribute fully and positively to the life of the School through participation in activities appropriate to age and grade level. Failure to comply with school regulations may result in the removal of a student's bursary for the following academic year. What percentage of your awards are Scholarship vs. Bursary? For the 2017-2018 academic year we directed 64% of our funds toward bursaries. Is a Scholarship or Bursary a loan that must be repaid? No, these are grants credited toward tuition fees and are not required to be repaid. How are Scholarship and Bursary monies funded? A In short, from our community. Alumni, current and past parents and friends of the School donate monies through our charitable foundation. 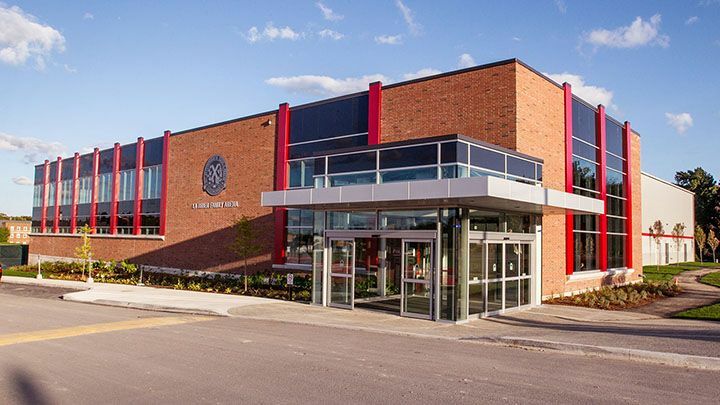 St. Andrew’s relies on the generosity of its members to fund capital improvements and all financial assistance and scholarships.